Today we chat with Jane Ko, writer of Austin-based food and travel blog, A Taste of Koko. Today, we talk everything local! Working with local businesses is Jane’s forte. 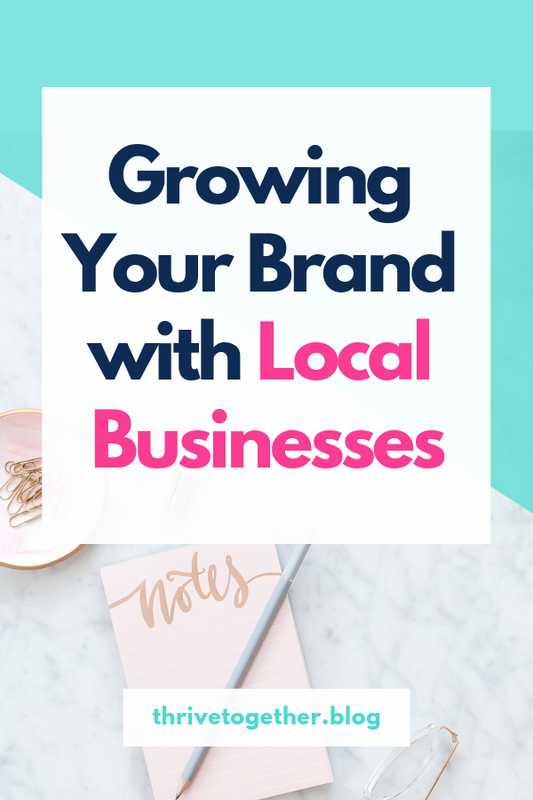 She gives some amazing tips on how you can grow your audience and build your brand by pairing up with local businesses and sharing some of the love. We’ll also discuss what it takes to be a full-time blogger, some advice for struggling bloggers, and so much more! You can’t look at what everyone else is doing. You can’t let people make you feel bad…you need to ask yourself, where do I want to be next year? Where do I want to be in 3 years?…What are the steps that you want to take to get there? 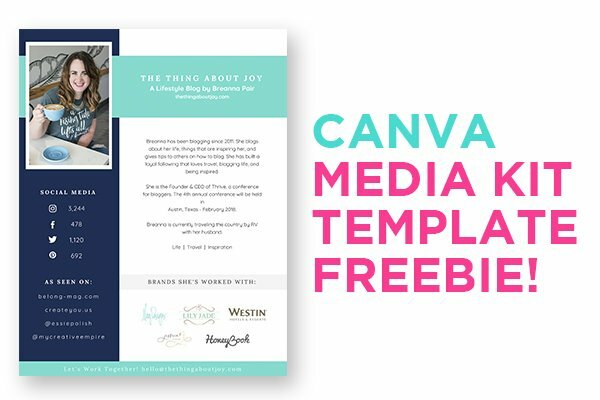 Deliver amazing content, feed to your audience, and then the money will come. Don’t chase the money first. I tell any up and coming bloggers, [working with local brands] is an opportunity for you to build relationships.